Persistent planning and a board member skills inventory allow this strategic asset to thrive by highlighting board member talent, preparing for succession, identifying gaps in talent, finding new board members who best fit the current culture. The main purpose of taking a skills inventory is to help outline the talent of the current board, identify talent gaps, and recruit individuals who can best fit those gaps. However, before taking on the hiring process, a board needs to outline or inventory the talent that already exists on the board. A current board member skills inventory should include a list of strategic industry-specific needs such as laws and regulations, finance, crisis management, and technology. Each current board member should be labeled as having the skills needed to fulfill this board need. However, sometimes boards are large and disparate in nature, which makes taking an inventory a challenging endeavor. 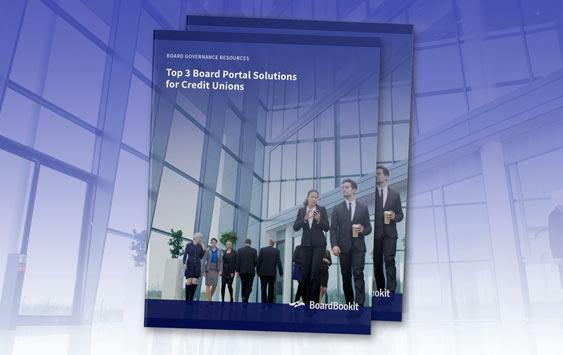 Boards can consider using their board portal software, like BoardBookit, with this task by surveying members about their expertise in particular fields. This can be done using electronic voting technology. Answers from board members can be exported into a fully adjustable report to help populate the current skills into a spreadsheet. Proper succession planning is also a key to improving the function of a board. “The need for careful planning of board succession is greater today in light of aging boards, pressure from rating agencies, governance watchdogs and regulators, and the demand for a broader set of skills to support changes in company strategies in a fast-changing world,” states SpencerStuart. “All boards, from major corporations to nonprofit organizations, need to demonstrate their willingness to evolve if they are to remain relevant.” If the board member skills inventory is up to date and comprehensive, advanced planning and the hiring of new board talent are seamless when key directors reach retirement. 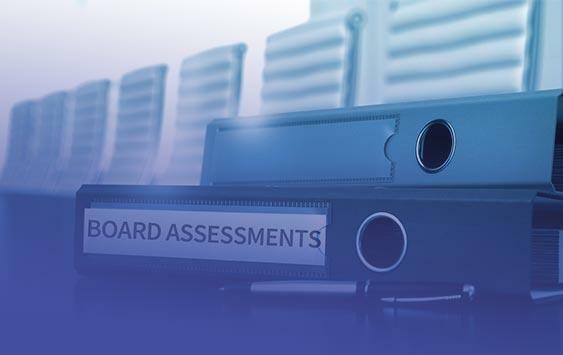 After proper succession planning is addressed and a current board member skills inventory is created, boards can then create a matrix to help understand the gaps of talent needed to be filled by new board members. 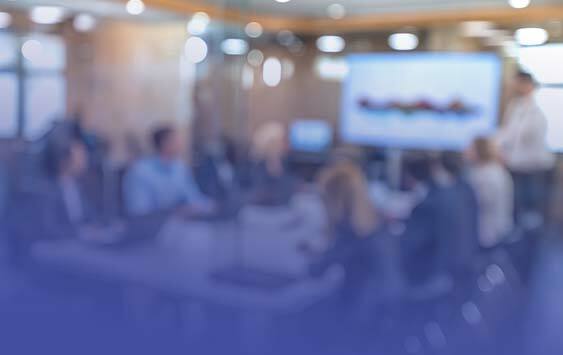 The “needed” board member skills inventory should highlight all talent gaps as well as new areas of expertise needed for industry-specific trends. Some trends associated with new board talent are diversity in age, gender, race, and ethnicities. Boards should also include new members who have a proven track record with cyber-crime and technology. It’s also important to review director independence requirements for board positions. Committee needs are also something to take into consideration when building a board member skills inventory. Diversly knowledgable, independent directors are needed to lead and serve as members of the audit, compensation, nomination, and governance committees. So searching for a candidate with a robust set of skills is critical. A current and needed board member skills inventory is the best way to help a board grow and succeed when leading an organization. It is also a key to finding the best talent to fit into the culture an organization created and plans to uphold. 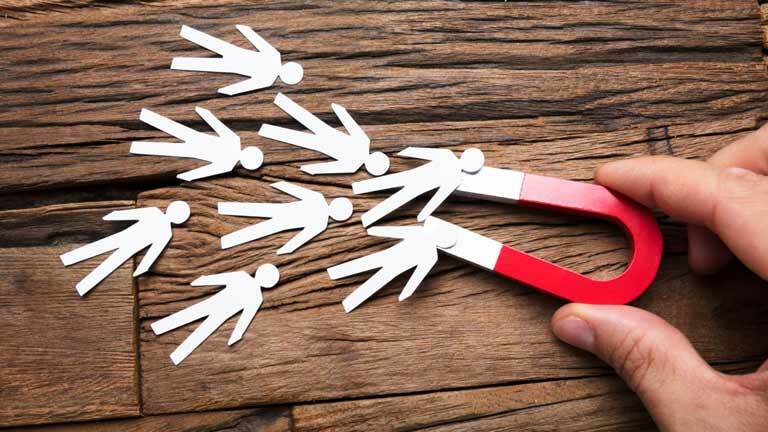 “…You are creating a board culture as much as you’re seeking skills- and it won’t matter how many strategic needs a particular candidate fills if there’s no culture fit,” says Karen Beavor for the Bridgespan Group. 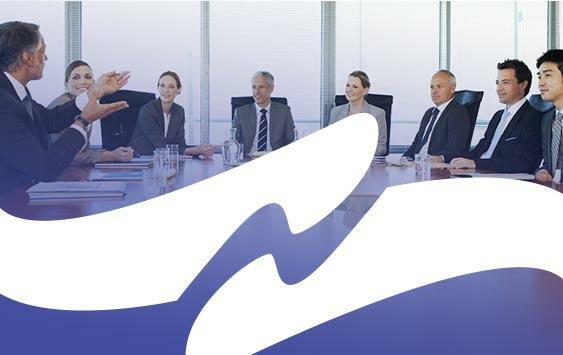 Proper planning and a comprehensive board members skills inventory allows directors to envision their ideal board with a vast and diverse team to strategically lead an organization to success. A board skills inventory will also allow for an organized approach to finding the best talent that fills knowledge gaps and positively adds to the existing culture of an organization.